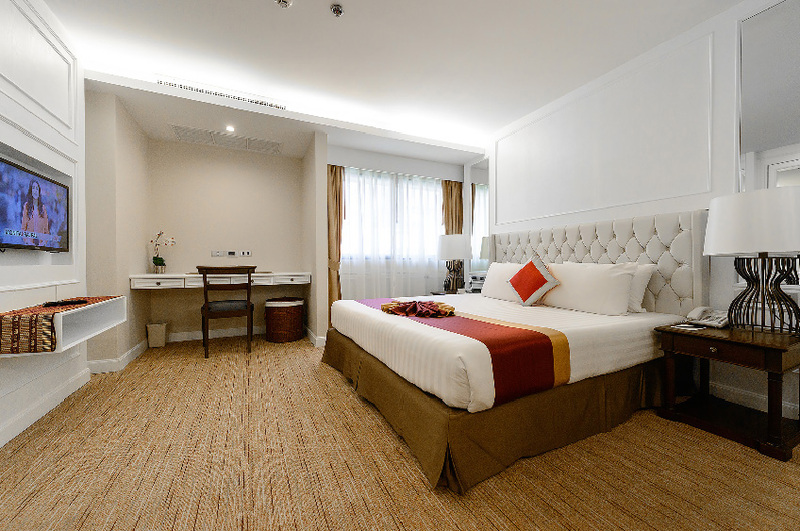 Bliston Suwan Park View tucks away from a busy Central Bangkok, Chidlom, making your stay and travel easy to connect to other parts of Bangkok. With the greenery and contrasting city view, at Bliston, we offer the best quality of living and services to cater to your every need. 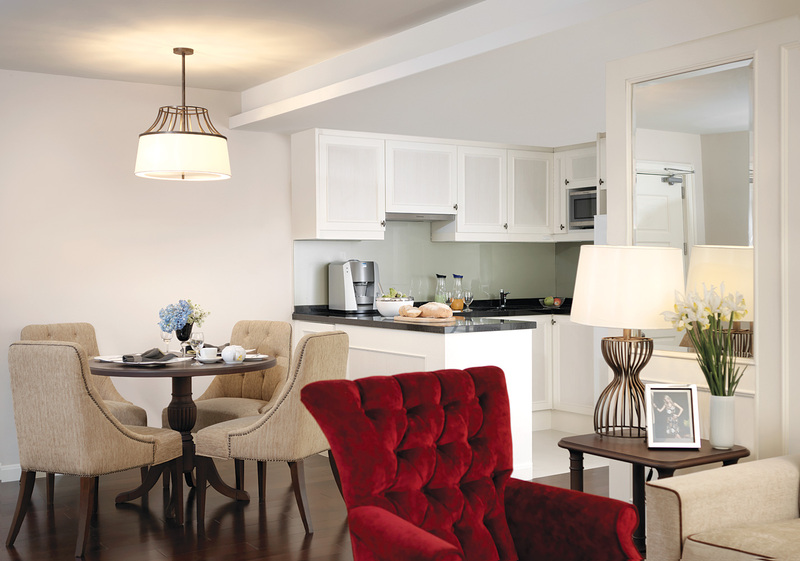 Here are 10 reasons why stay with us for a blissful living. 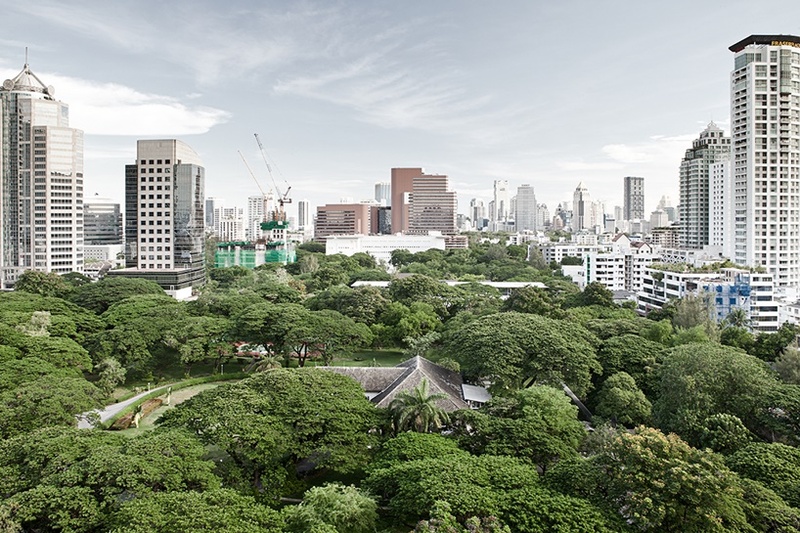 Quiet neighbourhood area in Central Bangkok. 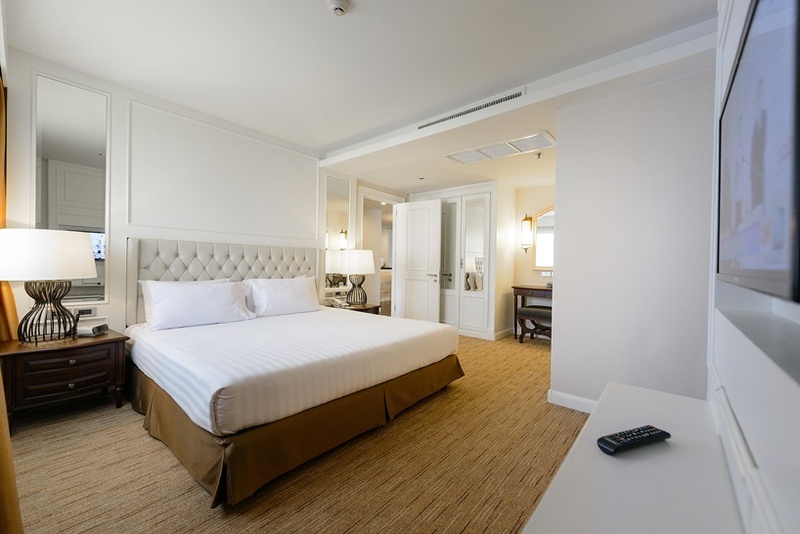 Spacious rooms with fully equipped kitchenette and laundry machine. 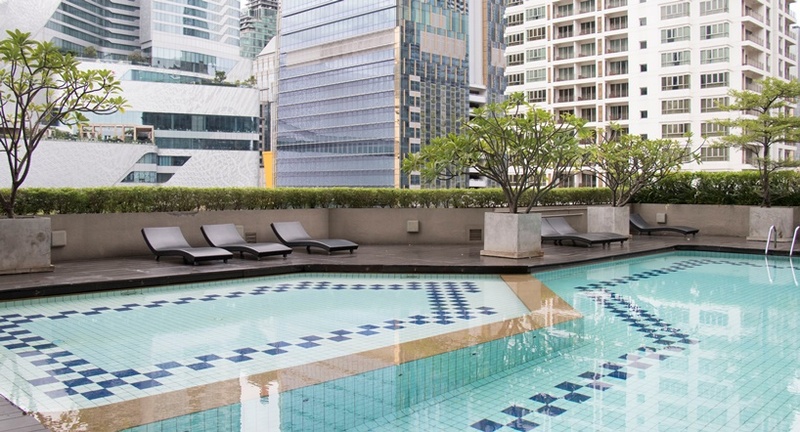 Outdoor Swimming pool and Kid’s Pool and Fitness Centre for your wellness. Minimart shop for a quick grocery shopping, located just behind the Lobby. Fully serviced business center with various sizes for meeting and banquet. Relax with a massage and spa at Souluxe Therapeutic Massage. 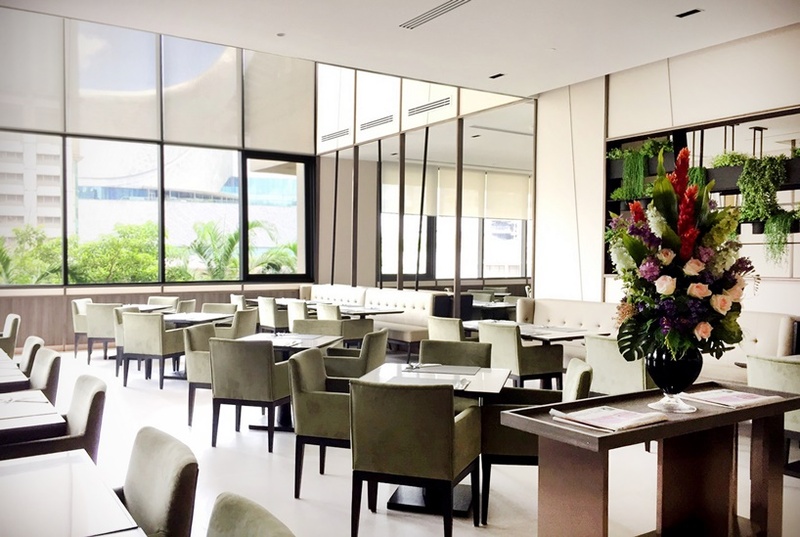 Enjoy dine-ins at French restaurant Artur and Thai cuisine with city view and patio at Pine Place Thai Bistro. 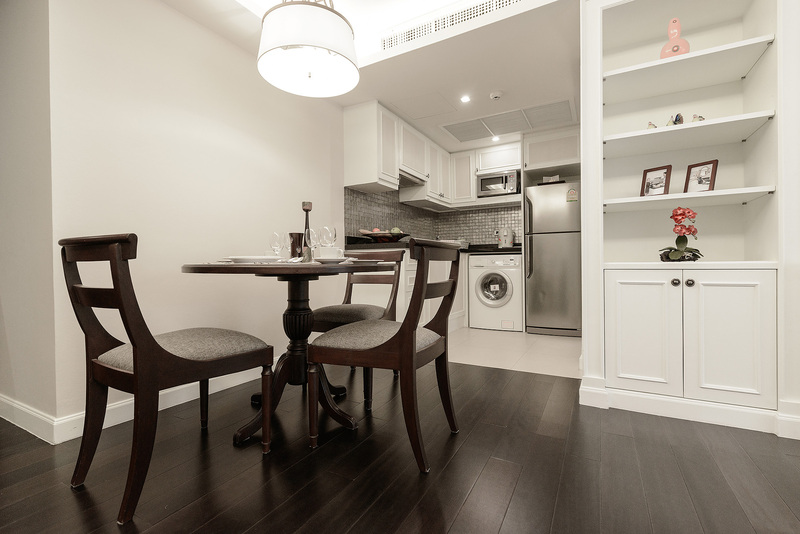 5 minutes-walk to BTS Skytrain Chidlom. 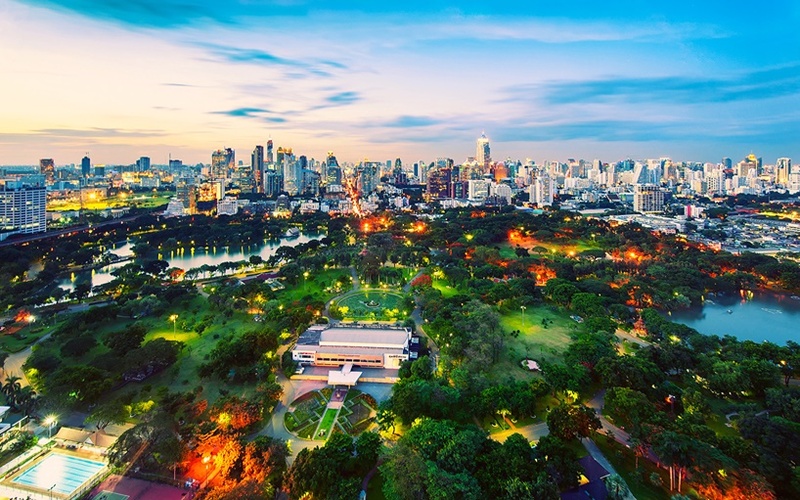 10 minutes-walk to Bangkok oasis, Lumpini Park. Enjoy discount offers from business partners such as Suwan Golf Country Club, Stickhouse Gelato, Sea Life Bangkok Ocean World and more!